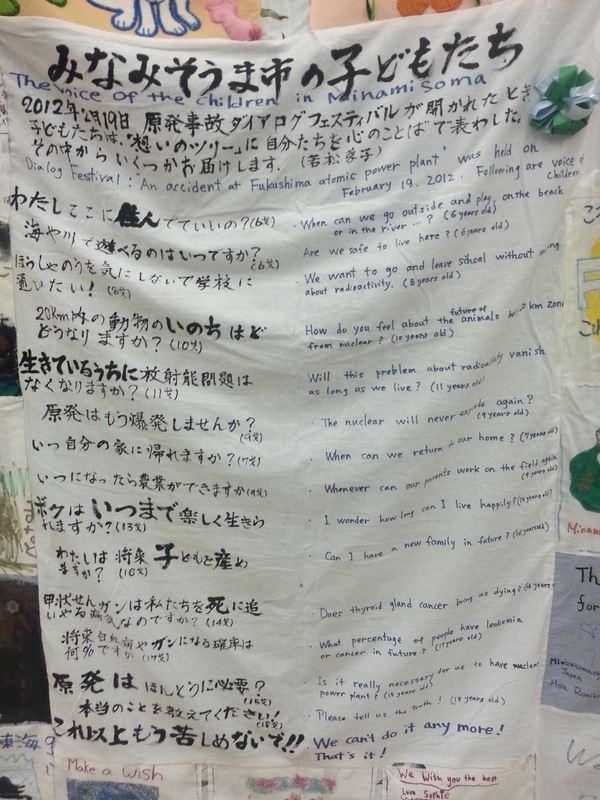 "It felt like it would never end and my friends and I ran outside crying as we waited for the shaking to stop," says Wakana Sato, an earthquake survivor. 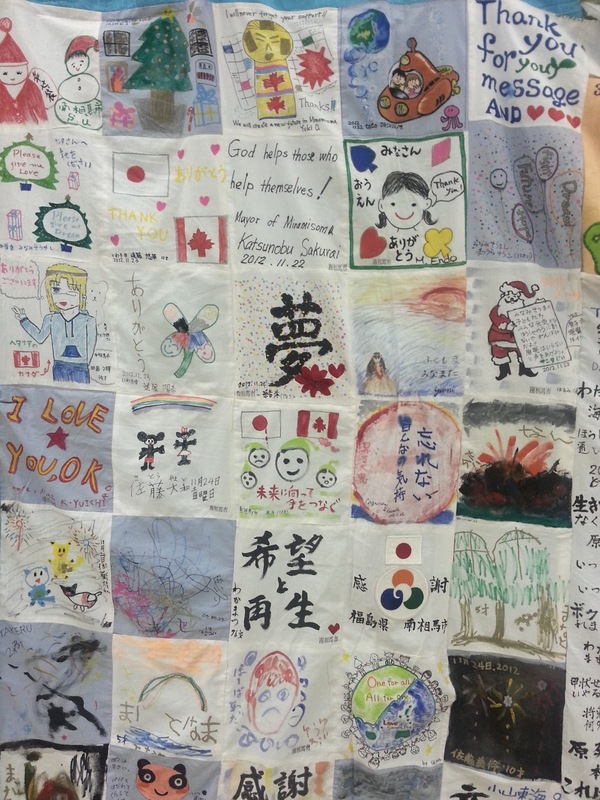 On June 1, 2013, the Mirai 3.11 Committee hosted the Mirai 3.11 Benefit Fundraising event at the Manitoba Japanese Canadian Cultural Centre (MJCCC). 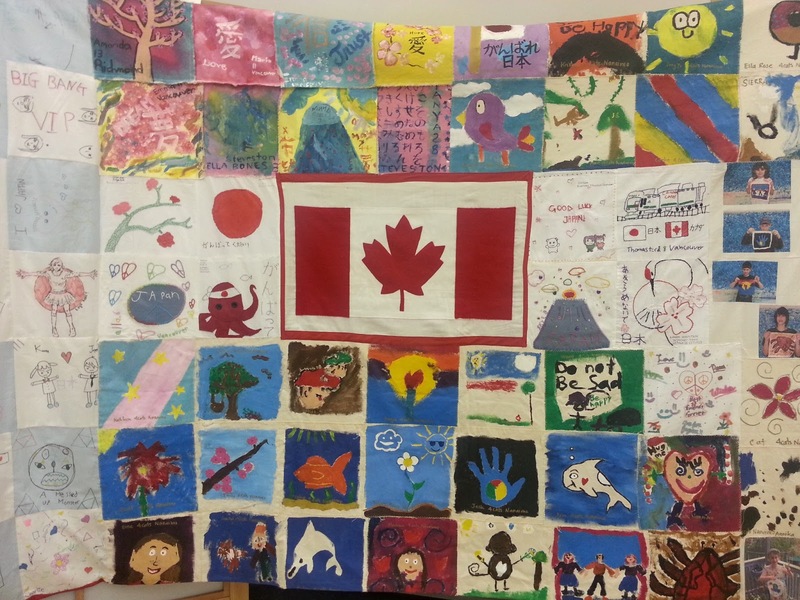 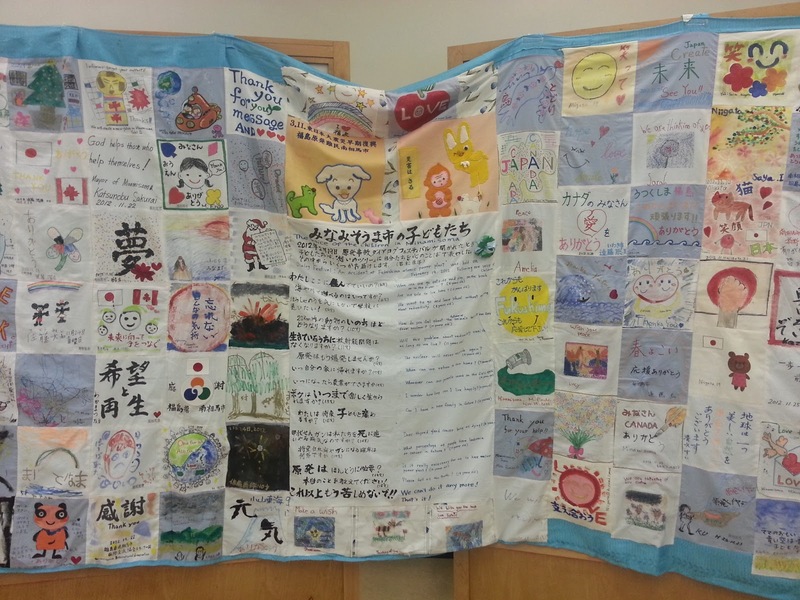 The committee organized this event for the orphaned children of the Japan 2011 earthquake and to raise awareness of the current state of Fukushima City that the Canadian media does not cover. 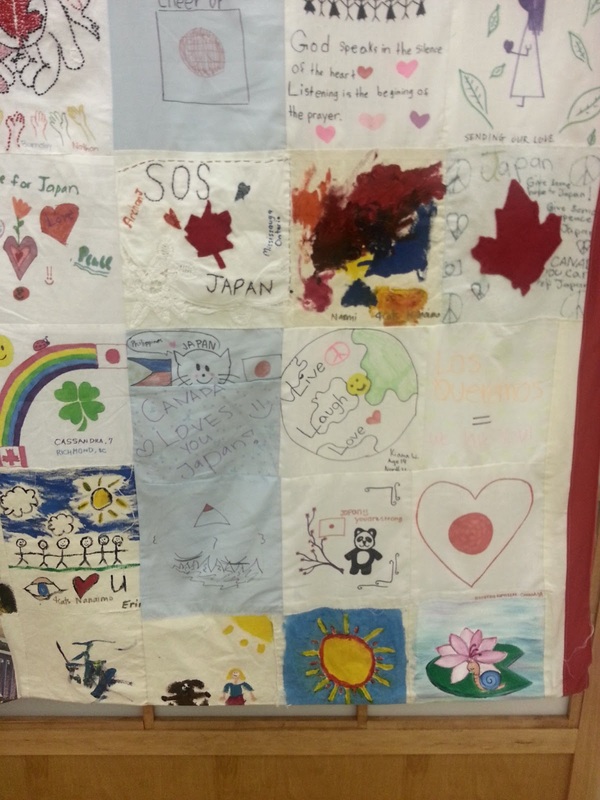 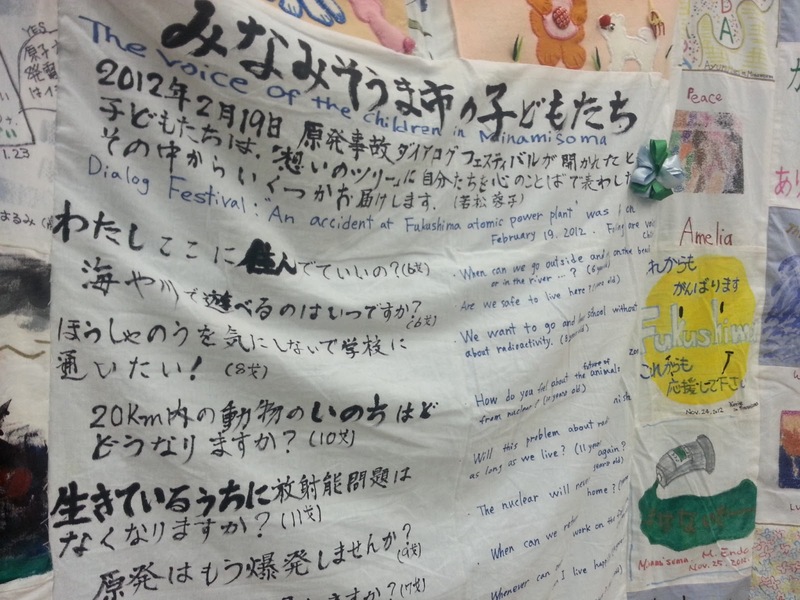 There was also an exhibition to show the "Cloth Letters" made by the children from Minamisoma, Fukushima. 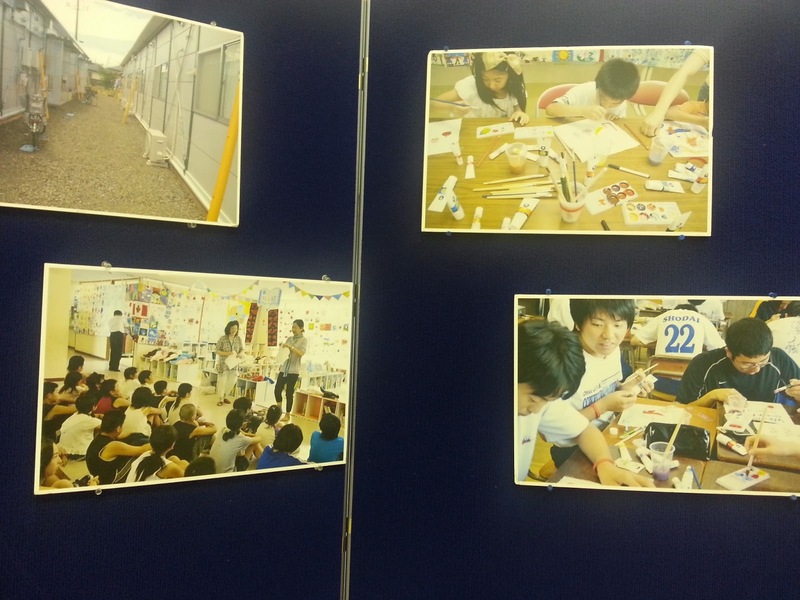 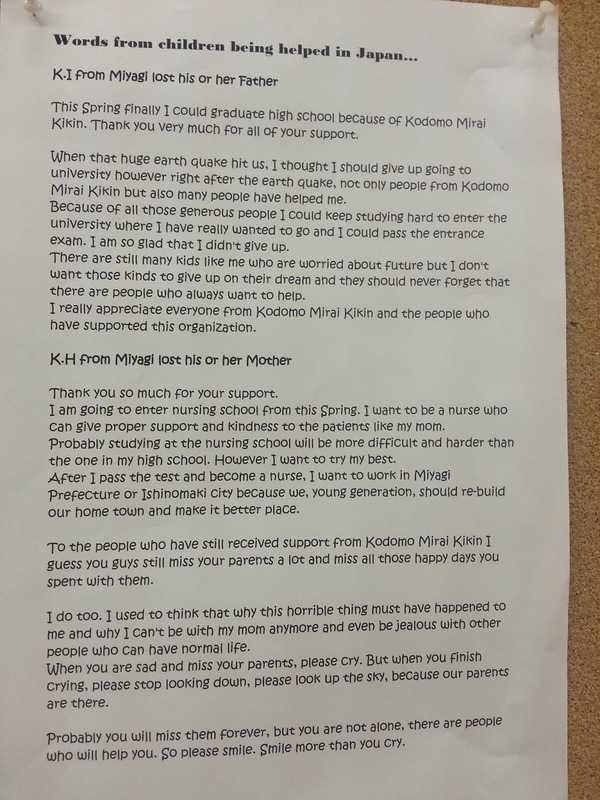 The event raised a total of $9,000 to be donated to Kodomo Mirai Kikin. 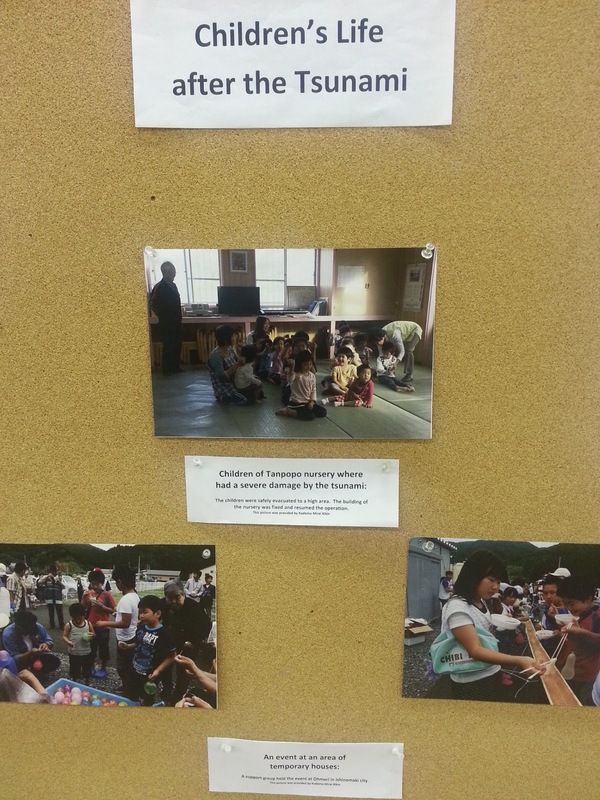 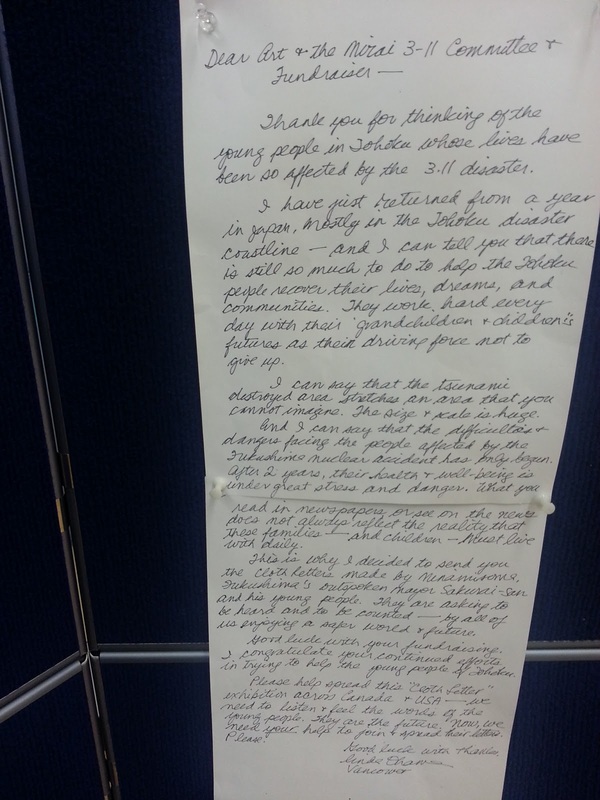 If you would like to send your donations please email Atsushi Kawazu at activeatsushi@gmail.com.